At Bears Family Plumbing, Heating, and Cooling, we are a family-owned and operated local plumbing company with extensive experience in the plumbing and HVAC industry. Over the years we have progressed in our success with professionalism, integrity, honesty, and taking pride in our workmanship. With dedication and confidence, we guarantee our workmanship and materials. 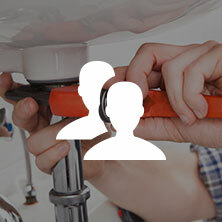 We are the kind of Loveland plumbing company that wants to earn and keep your business by treating each service call as if it were our most important. 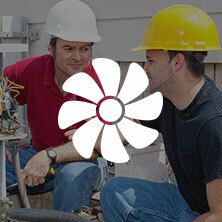 Bears Family Plumbing, Heating and Cooling, LLC., is a family owned business. 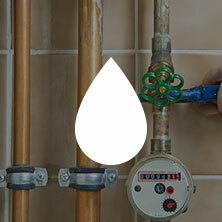 We specialize in all areas of plumbing, heating and cooling and have over 35 years of experience in the industry. When you are researching plumbers in Loveland CO, consider Bears Family PHC! Michael Bears started his career as a Plumbing Technician he then became a Master Plumber, which takes many hours of on the job training and testing to accomplish. Michael is an entrepreneur at heart and is very passionate about his work. This naturally led him to opening his own company. He has ample experience in sales and marketing as well. Michael prides himself in keeping up with the industry standards, but more importantly in growing a thriving business he can be proud of. The foundation of Bears Family Plumbing, Heating and Cooling is built on treating every customer with honesty and integrity.